The Australian and New Zealand Chamber of Commerce (ANZCCJ) together with its foreign chamber partners invites rugby fans to celebrate "2019 Rugby World Cup One Year To Go." The Rugby World Cup will be held from Sept 20 to Nov 2 2019 and will include 20 international teams, 48 matches and 12 host cities. 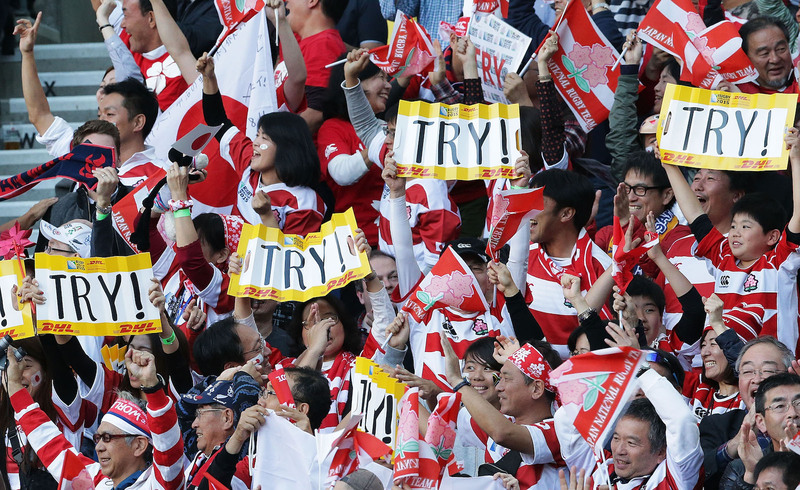 RWC19 represents a number of firsts -- the first time the RWC has come to Japan, the first for Asia, and the first since the Rugby Sevens was recognized as an official Olympic sport in 2009. The tournament is expected to draw worldwide attention with over 400,000 visitors coming to Japan and viewers across 210 nations. 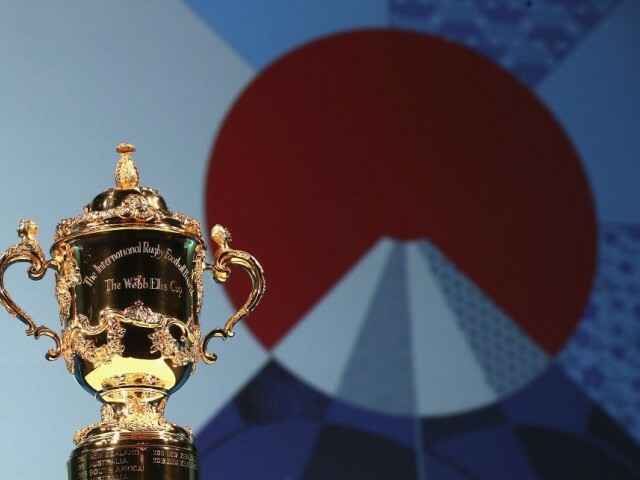 This "2019 Rugby World Cup One Year To Go" event will be a key opportunity for businesses, both Japanese and foreign, to celebrate everything that can be achieved together through rugby. ANZCCJ will be hosting this with the American Chamber of Commerce in Japan, British Chamber of Commerce in Japan, Canadian Chamber of Commerce in Japan, CCI France Japon, Italian Chamber of Commerce in Japan, Ireland Japan Chamber of Commerce and the South African Chamber of Commerce in Japan. Price: 10,000 yen (ANZCCJ members), 13,000 yen (non-members). Price includes buffet dinner and free flow drinks. Register by Aug 30 to secure your spot. Payment must be made at the time of purchase. No shows and cancellations will not be refunded.